At PCSC, we understand life is all about choices. 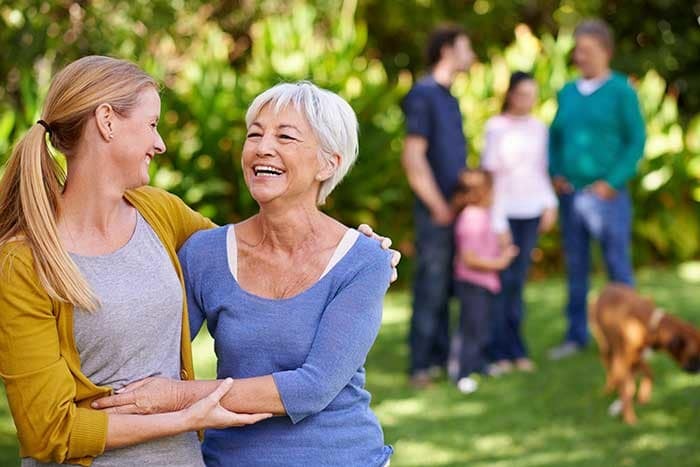 That’s why all of our communities are Life Plan Communities (formerly known as Continuing Care Retirement Communities/CCRCs) that offer a myriad of options to fit the needs and desires of the people who enjoy our services. Each campus reflects the particular charm of its unique location. They all share the advantage of well-maintained amenities, excellent service, and access to the social, cultural, and educational opportunities of the greater community. 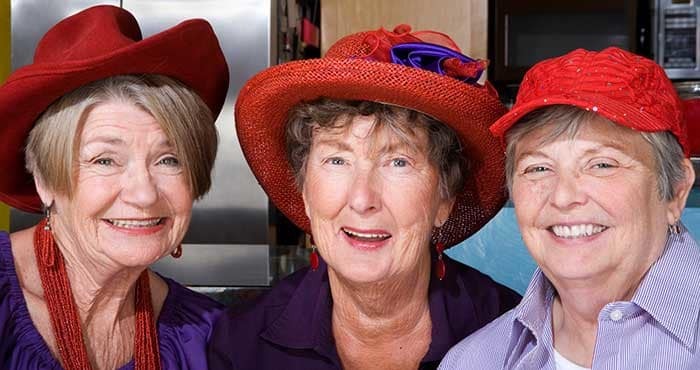 Affordability is a common concern for seniors and their families when researching Life Plan Community. This is why our community representatives are available to complete a financial analysis using actuarial software to help determine affordability. You may also use this helpful cost comparison worksheet to look at the current cost of living compared to the potential cost of living with a PCSC community. Starting prices are listed to provide an initial idea, but we do suggest scheduling a consult with a PCSC community representative for a more comprehensive analysis of cost and benefits. When analyzing the cost of staying in their current home, many people find that their monthly expenses, including home maintenance, food, utilities, and entertainment, are more costly and less predictable than they realized. And as we age, many home maintenance tasks become more and more difficult to complete, such as cleaning gutters, mowing the lawn, and fixing a leaky roof. 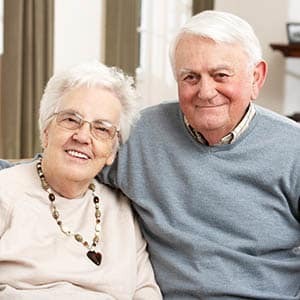 Living in a Life Plan Community can be a sound investment which not only offers more predictable cost and greater financial peace of mind it also allows older adults to live free from the burdens of home maintenance. Living in a PCSC Life Plan Community, it’s nice to know there are plans in place should your care needs change. 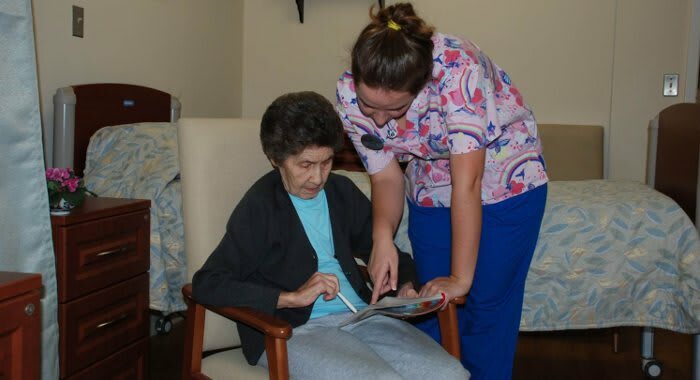 Understanding that life transitions can be expected and sometimes challenging, we strive to meet the high expectations and diverse needs of those we serve. We do this by listening intentionally, assessing for direction, and implementing individual plans to bring peace-of-mind at just the right time. Monthly Service Fees for Skilled Nursing start at $210/day (averaging $6,388/month) for semi-private and $246/day (averaging $7483/month) for private. 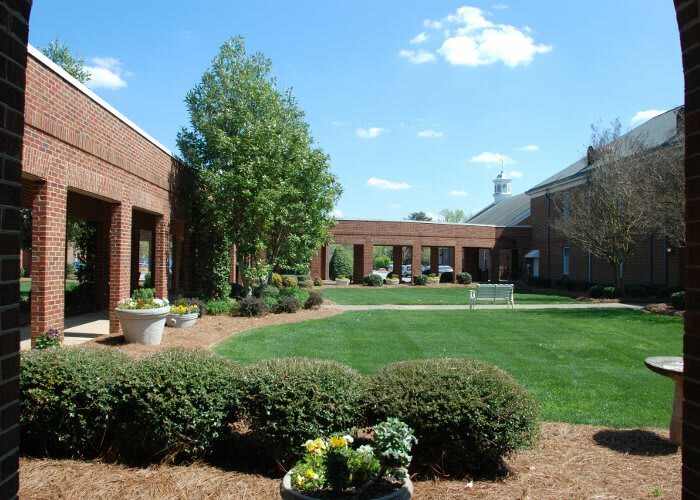 We are excited to answer your questions about PCSC senior living in Clinton, South Carolina. Contact our helpful team today for more information. 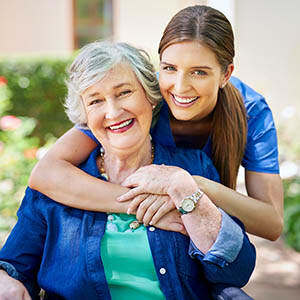 Vital Living Home Services are non-medical home services for PCSC residents designed to offer an extra hand to those who may desire additional one-on-one assistance which goes beyond their service agreements. Contact The Clinton Presbyterian Community today to learn more about outpatient rehabilitation services for seniors in Clinton, SC.